Enchanted Kingdom is a 41 acre, beloved theme park located near Manila, Philippines. 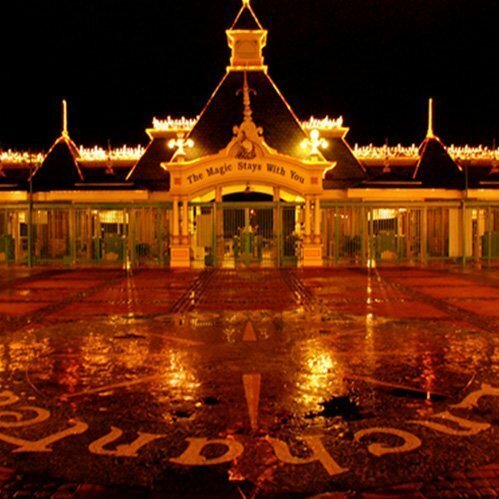 Management was interested in developing a strategy to grow attendance, reinforce and strengthen the park’s reputation as the most highly regarded family theme park attraction in the Philippines, and create a long-term plan for making Enchanted Kingdom a premier integrated attraction destination. Integrated Insight conducted a thorough market assessment and feasibility study to estimate demand and financial performance for the proposed expansion plan. Models were developed to understand the changes in attendance and financial performance for the different initiatives, incorporating development objectives, existing themes and attraction elements, target audiences, and location and market area. Development parameters including annual attendance and project sizing requirements were estimated and a rational investment target identified based on estimated operating revenues and expenses. Results indicated the potential for doubling attendance in 7-10 years with the stratified addition of new attractions and other amenities.